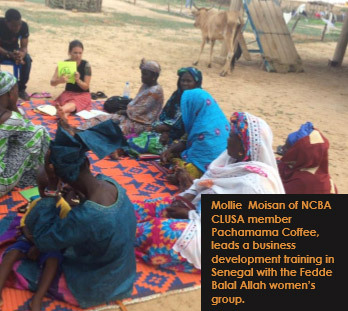 NCBA CLUSA’s USAID-funded Farmer-to-Farmer “Coffee Systems” program sends American farmers and agribusiness professionals on 2-4 week agricultural development assignments, promoting sustainable economic growth and agricultural development worldwide. NCBA CLUSA partners with Engineers Without Borders and the National Peace Corps Association to identify host organizations, develop technical assistance plans, provide logistics, translation services when needed, and travel coverage for skilled volunteers from the U.S.
Volunteer technical assistance from U.S. farmers, agribusinesses, cooperatives, and universities helps smallholder farmers in developing countries improve productivity, access new markets and conserve environmental and natural resources. In all my experiences farming and with the USAID Farmer-to-Farmer program, I’ve learned that composting is a universal language farmers speak the world over. NCBA CLUSA has implemented Farmer-to-Farmer volunteer assignments across the world including Senegal, Madagascar and Zambia. 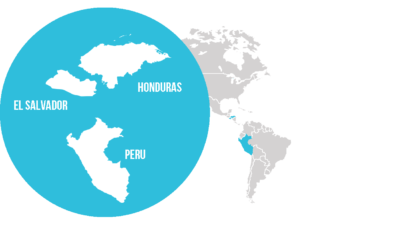 New assignments in Latin America will be available in 2019! One of the CBSPs, a young man named Soulamon, had never undergone formal training—everything he knew about composting came from a Yaajeende brochure he had found. 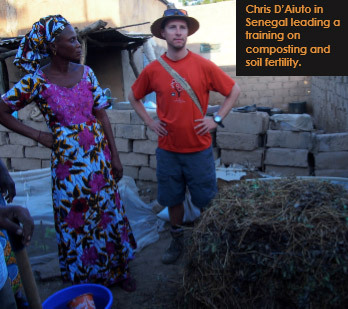 Still, he had already made and sold 25 tons of compost, earning 2 million francs (US$4,000) in just a few months—more money than what most Senegalese make in a year.